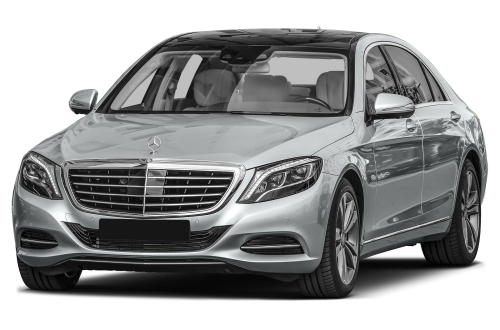 Regarding our diminished value appraisal of a 2012 Mercedes-Benz S550 AWD Sedan with133,689 Miles that was involved in a right front collision that caused $4,615.75 in damage. The car was not disabled/towed and had no structural damage or air bag deployment.The claimant made a third-party inherent auto diminished value claim for the vehicle’s loss in value. Once a car is repaired after a collision, it is worth less, often much less depending on the severity of the damage. Regardless of how well the repairer did his job, nobody will pay as much for a previously wrecked car as they would for an identical one that was never in an accident. Presenting a diminished value claim and following it through to a satisfactory conclusion is a daunting task for the average person. Obtaining a comprehensive Diminished Value Report is key. 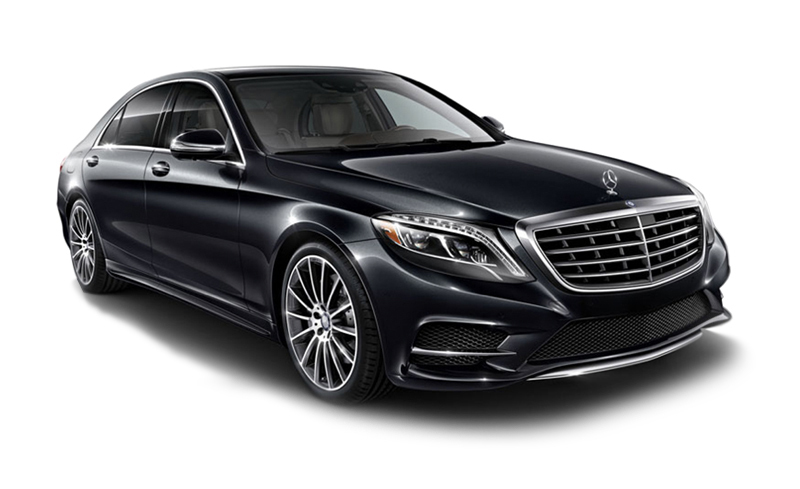 We learned from these examples from sales managers at Mercedes-Benz dealerships in Massachussets- Many Mercedes-Benz dealers won’t retail cars with a bad Carfax and send them right to auction. Also that even repaired well, the car will lose a few thousand dollars. The opinions of unbiased experts form the basis for the most comprehensive Auto Diminished Value Appraisal available. We obtain six of them which absolutely puts the diminished value figure prepared by The St. Lucie Appraisal Company in the ballpark. This is what the car owner will experience in the real world. We contacted several Mercedes-Benz dealers in Massachusetts in order to establish how these repairs and the resultant repair history would impact this vehicle’s Fair Market Value (FMV.) Dealers were provided with an evaluation of the vehicle’s condition both prior and subsequent to repairs. Description of damage: Non-disabling collision damages to the right front not including damage to structural components. Repair cost $4,615.75 LKQ (used) and/or aftermarket parts were not utilized in the repair/not factored in to the diminished value. The average of six (6) deductions was 12,73%. This is the percentage of Diminished Value to be taken from the FMV at the time of loss. We established that the above captioned vehicle had a Fair Market Value (Average Trade-In Value) of approximately $22,000.00 at the time of loss. Diminished Value = $2,800.60. Service in Amherst, Arlington, Attleboro, Barnstable, Beverly, Billerica, Boston, Braintree, Bridgewater, Brockton, Cambridge, Chicopee, Fall River, Framingham, Haverhill, Lawrence, Lowell, Lynn, Malden, Medford, Methuen, New Bedford, Newton, Peabody, Pittsfield, Quincy, Revere, Salem, Somerville, Springfield, Taunton, Waltham, Weymouth, Worcester and throughout Massachusetts. 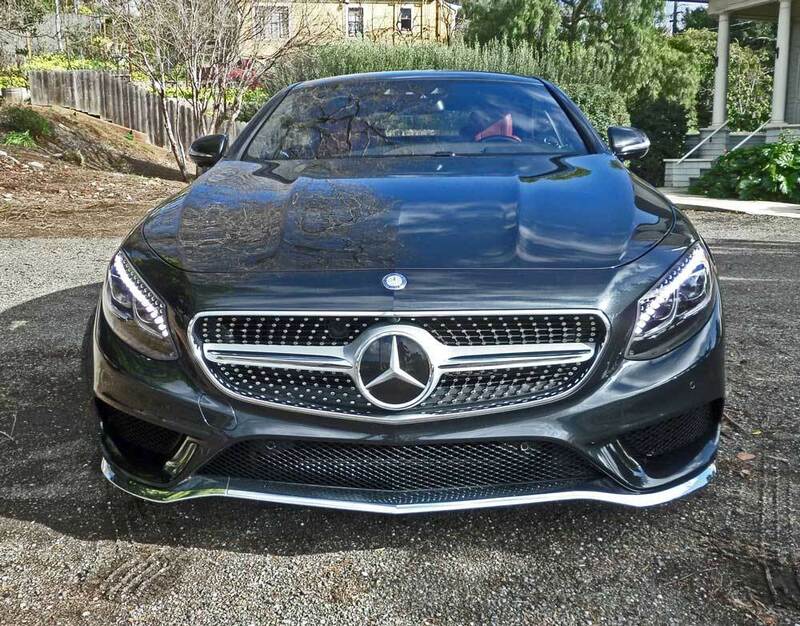 Regarding our diminished value appraisal of a 2015 Mercedes-Benz S550 AWD 2 Door Turbo Coupe with 17,683 miles that was involved in a rear-end collision that caused $20,811.96 in damage. The vehicle was disabled/towed and had structural damage.The claimant made a third-party inherent auto diminished value claim for the vehicle’s loss in value. Once a car is repaired after a collision, it is worth less, often much less depending on the severity of the damage. Regardless of how well the repairer did his job, nobody will pay as much for a previously wrecked car as they would for an identical one that was never in an accident. Presenting a diminished value claim and following it through to a satisfactory conclusion is a daunting task for the average person. Obtaining a comprehensive Diminished Value Report is key. We learned from these examples from sales managers at Mercedes-Benz dealers in Southern California. – It is doubtful they would resell this retail and it would end up at auction especially with this amount of damage even if repaired they would not be able to offer you full book possible a loss of 25-% ++ could go much higher. Also, normally customers that are looking for a vehicle like this they will want one with no accident at all so if they were to purchase this they would want a lot of money taken off. And also that Carfax is very powerful and anytime a consumer will see the bad Carfax it will make a more difficult sale and they will want a ton of money off and in return you will take a big hit on your trade-in, around 30-40% on average. We contacted several Mercedes-Benz dealers in Southern California in order to establish how these repairs and the resultant repair history would impact this vehicle’s Fair Market Value (FMV.) Dealers were provided with an evaluation of the vehicle’s condition both prior and subsequent to repairs. Description of damage: Disabling collision damages to the Rear with damage to structural components and no air bag deployment. Repair cost $20,811.96. LKQ (used) and/or aftermarket parts were not utilized in the repair/not factored in to the diminished value. The average of six (6) deductions was 26.67%. This is the percentage of Diminished Value to be taken from the FMV at the time of loss. We established that the above captioned vehicle had a Fair Market Value (Average Trade-In Value) of approximately $85,000.00 at the time of loss. The Diminished Value was $22,669.50.